This one week class teaches you about The Grove’s values, beliefs, & mission. It will help you engage with The Grove through serving, giving, and/or leading. At the end, you’ll have an opportunity to commit through membership. Alpha is for those: returning to church, new to Christianity, have questions about God, life, and faith, or are searching, unsure, or skeptics! If this describes you or your friends, this is the place to start! Topics include: Jesus & the cross, faith, meaning of life, talking & hearing from God, and your questions! Each session has a meal, video or live talk, and time for discussion. Bring a friend -it’s a safe place to explore, ask questions, share thoughts, and it’s free! Are you new to The Grove? Grove Up Close is a time to hear our story, meet ministry leaders, and find out how you can get connected. Grove Up Close includes lunch, is designed for your whole family, and is free! 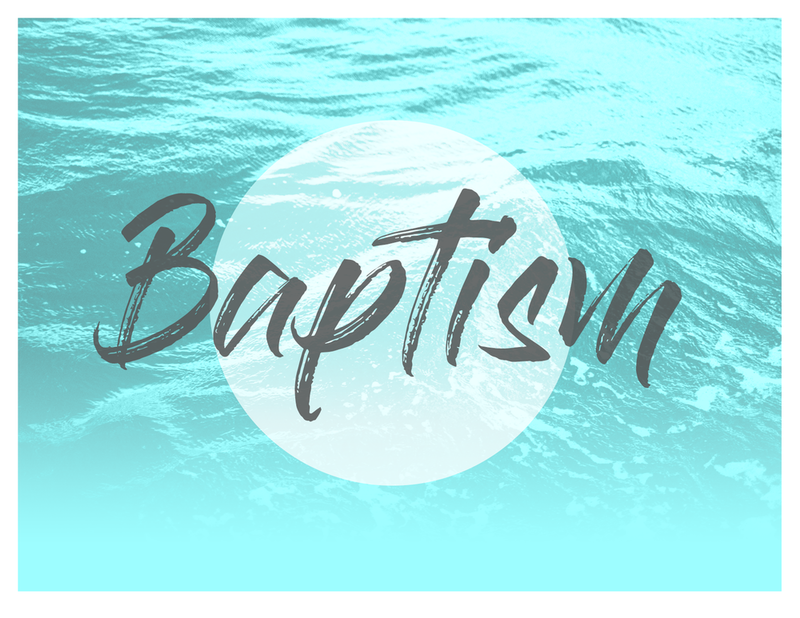 If you have trusted in Jesus as your savior, but have not been baptized we would love to help you take this next step. Baptism is an outward expression of an inner commitment. It’s a powerful step in our faith and spiritual development.